When we invest in someone, we invest our time, effort, money and most importantly belief. We believe in (trust in) that person. 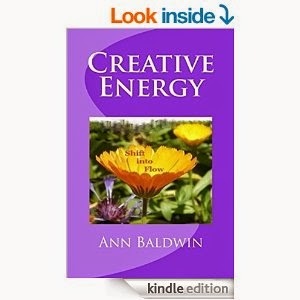 The key is to believe with feeling (strong emotion). It all starts with us first; invest in yourself, believe in yourself with feeling. 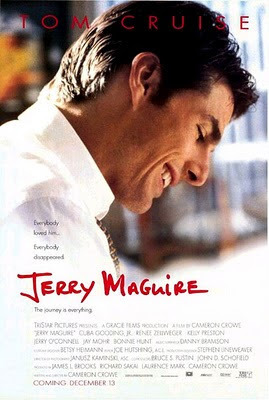 Jerry Maguire (Tom Cruise) needed to really believe with feeling that his client, Rod Tidwell (Cuba Gooding Jr.), was a super-star football player (a Diamond); that's what Rod was trying to get from Jerry in that scene. Sign up for my newsletter to receive the latest updates on my new book & film releases, exclusive giveaways, & special offers.